The Union Building on Rose Lane, Norwich, was previously occupied by global insurance company, Aviva. 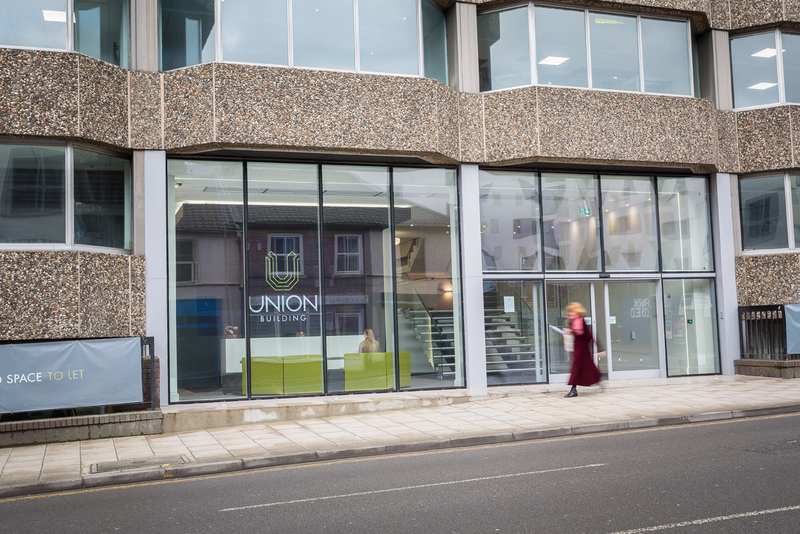 Since they departed the building, it has been developed into modern office space, soon to feature a rooftop bar and restaurant, a gym and a member’s club, all with underground parking. 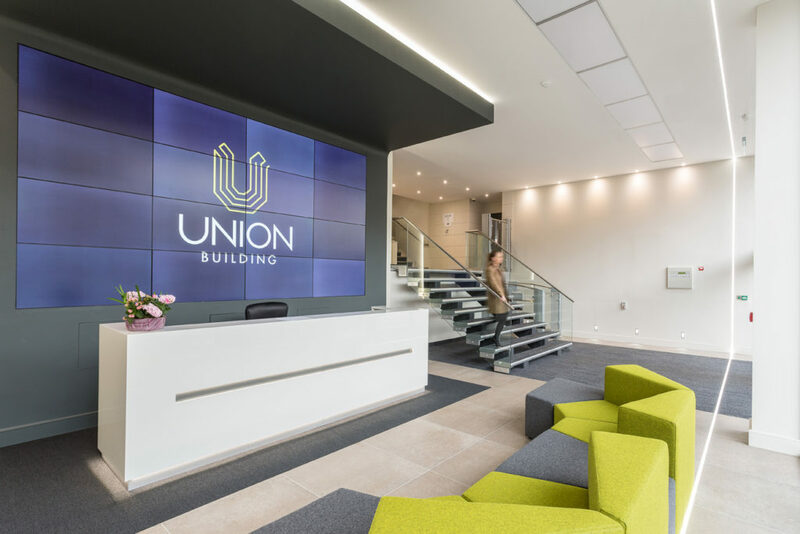 Bluespace were asked to deliver a reception design for this landmark hub and we were delighted to be involved with this innovative project. 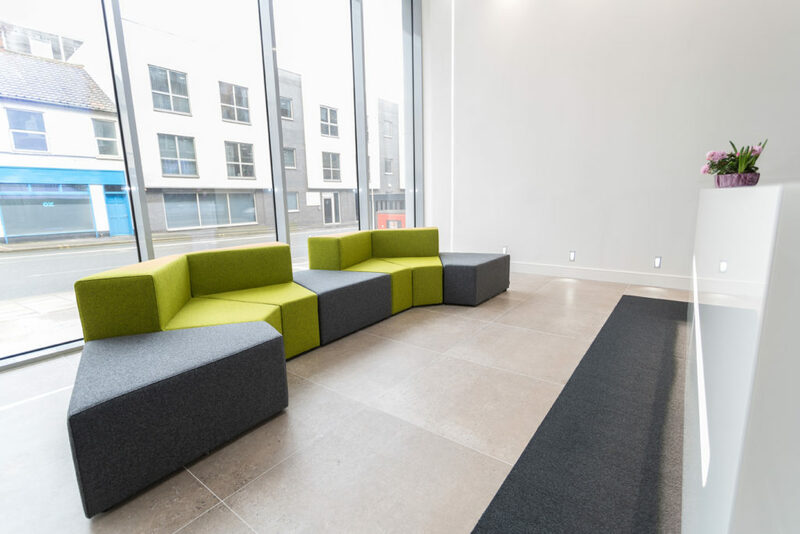 As the first impression of the building, we knew we needed to capture the professional aspect of the office space, whilst giving a hint of the edgy social areas. 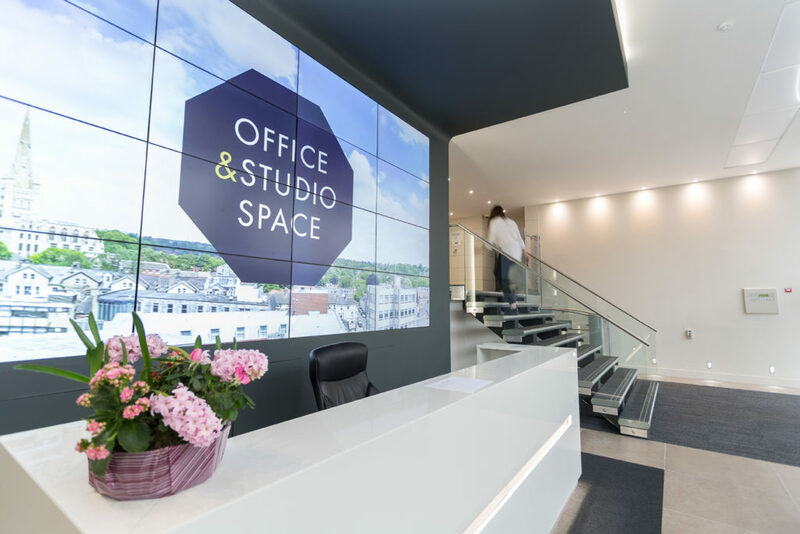 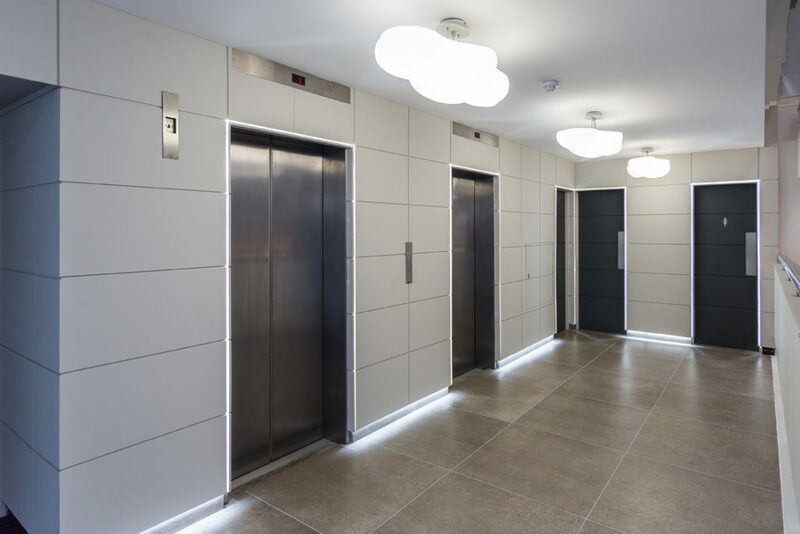 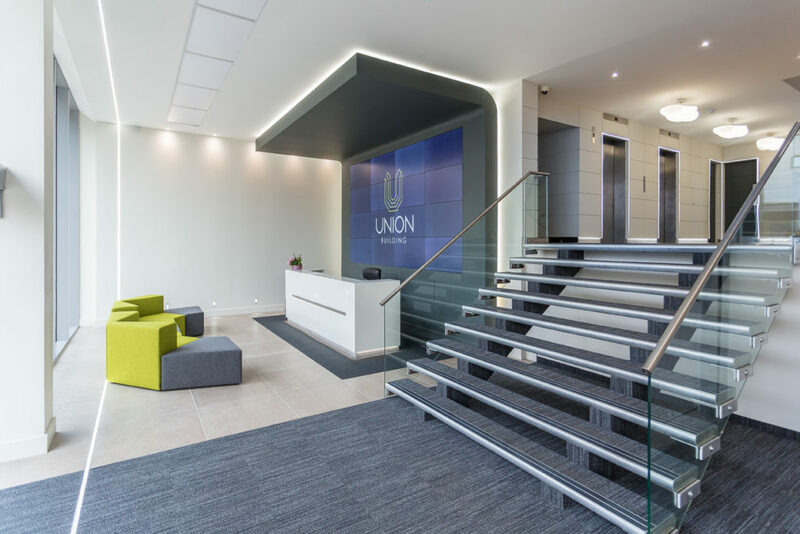 We designed a space which fit the contemporary feel of the building, whilst providing a professional front for the business users based in The Union Building. Using vibrant colours and clean edges, we feel that we captured the essence of this social and professional hub for the city of Norwich.